Holidays and nostalgia go hand in hand. Traditions, happy memories, throwbacks to yesteryear – these are all part of the holiday enjoyment process. Budweiser understands this well. 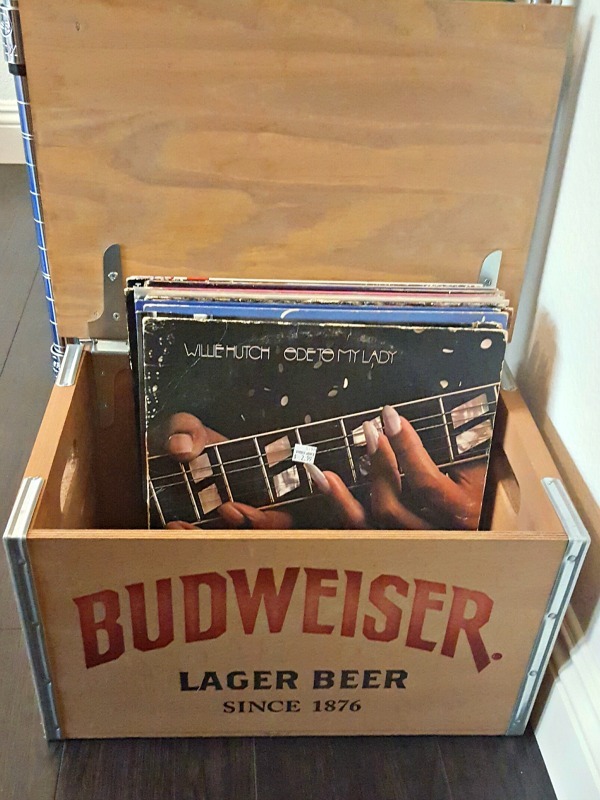 Last year, Budweiser released 10,000 limited edition wooden crates during the holidays, and due to popular demand, they released 60,000 crates this year. The 2015 Budweiser holiday crate is a throwback showpiece to a different time. 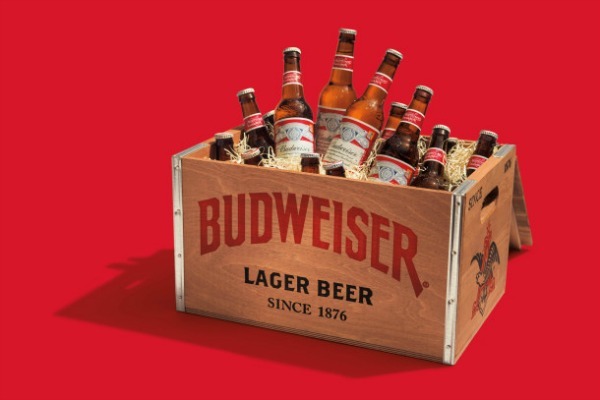 The handmade wooden crate features classic packaging, 18 bottles of tasty Budweiser and two long and svelte pilsner glasses. The bottles are adorned with labels from 1933, the first label produced after the repeal of prohibition. And what a happy holiday season it was back in December 1933. On December 5th, 1933, FDR announced the repeal of Prohibition in Presidential Proclamation 2065. After the the ratification of the 21st Amendment (which repealed the 18th Amendment of January 16, 1919) the long national nightmare was over, just in time for the holiday season. The failed social experiment officially went into effect in January of 1920, and 13 years later, Americans could once again enjoy their inalienable right to beer. So this holiday season, celebrate eight-plus decades of post-repeal good times with a bit of nostalgia from the fine folks Budweiser. This crate is like a warm hug from a great grandparent. Also, it’s really good for holding vinyl records.